When Steven Hamrick came to our church, we were three separate congregations who voted to die and restart. 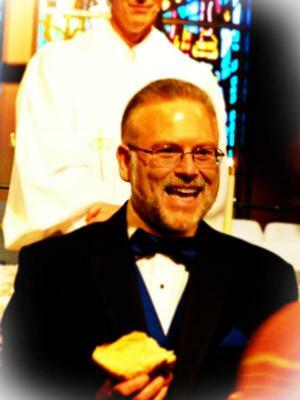 Steve provided love, friendship and great spiritual guidance in this process. With Pastor Steve, the church has grown, there are a number of covenant groups, and we are a vital church, living through the absolute power of the holy spirit, creating passionate disciples of Jesus Christ, and transforming lives and the world. He is the most awesome and amazing pastor we have ever known and not only is he my spiritual adviser, but he is also my husband.